Do you need to update adobe flash player for Mac? Learn how to do it safely by reading this new post below! Part 1. What is Adobe Flash Player? Part 2. How to Update Adobe Flash Player for Mac? Adobe flash player is a freeware that is being used for different multimedia creation. Today, almost majority of websites use flash in order to run animations, ads, videos, and more. Although some web browsers have built-in flash like Chrome and Firefox wherein you may not need a plugin to do the task still it plays a big role in terms of overall website experience. On Safari running on MacOS Sierra, the flash player was disabled by default to let you use HTML5 for a safer and new way to browse websites without any security threats. If you are a fan of live streaming, gaming, and even educational sites, you still need to run flash player to be on top of viewing purposes. Not all sites are on HTML5 yet so until they do, a flash player still does the job for them. Find out how you can install and enable the Adobe Flash Player in the next part below. 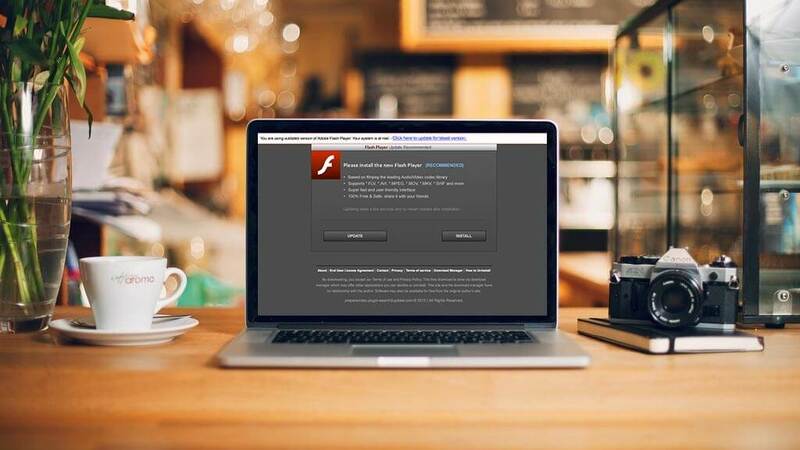 Have you already installed the Adobe Flash Player for Mac? If not yet then you need to download the correct version on your device before you can enable or update Adobe Flash Player for Mac at any time. You may need to reopen the browser to fully install Adobe Flash Player for Mac. After you have installed the Adobe Flash Player for Mac, and still not able to view some videos, apps, and games, you need to check if the Flash Player has been enabled on your web browser. You need to enable the Flash Player first on your Safari based upon the version running on your Mac. Follow the steps below on how to do it. That’s it! The steps are so easy and clear and can be done by beginners at any time! In any case that upon browsing sites then a pop-up appears asking you to update Adobe Flash player for Mac, then do so; otherwise, it will be done automatically by Adobe itself. We all know that Adobe is striving hard to improve user experience by enhancing their applications every now and then so it is best to keep the updates on automatic download for future references. If during the installation of Adobe Flash Player that you have accidentally clicked on Ads and had installed on Mac, you may remove them either manually or by using effective solution software. We all know how a bit difficult to find these files or unwanted apps on the entire system and the risk of not knowing where to go and what to remove is another fear. But using iMyMac-Cleaner Mac Uninstaller can help you quickly find unwanted software and help you quickly uninstall unwanted software. You no longer have to worry about software that you accidentally clicked on during the Adobe Flash Player and installed on your Mac. Use iMyMac-Cleaner to quickly uninstall it. This is a complete solution to remove all the unwanted software in one click. Easy isn’t it? Mac Uninstaller provides a better and safer way to uninstall unwanted software in just a few steps. iMyMac-Cleaner has other tools to offer too apart from the Mac Uninstaller. It provides full analyses of Mac status, lets you shred important files, junk unnecessary contents and uninstall programs easily and most especially in a safer method. You have just learned how to update Adobe Flash Player for Mac for different MacOS as well as how to clean up unwanted downloads. 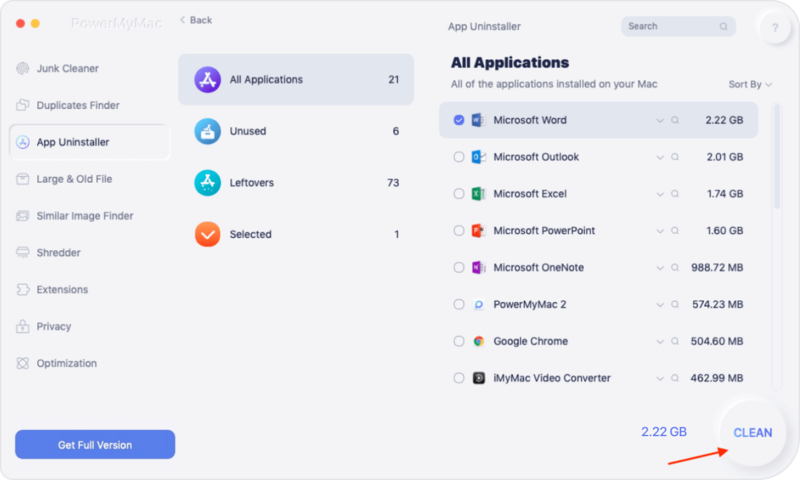 For more Mac Tools and other essential kits, simply download Mac Uninstaller by iMyMac-Cleaner. It cleans, shreds, and uninstall safely and effectively.